Conveniently located 4 bedroom home in West Templeton! The house has a split floor plan with a master suite on each side of the house. The roof was replaced in 2018 and the stucco exterior was recently completed. 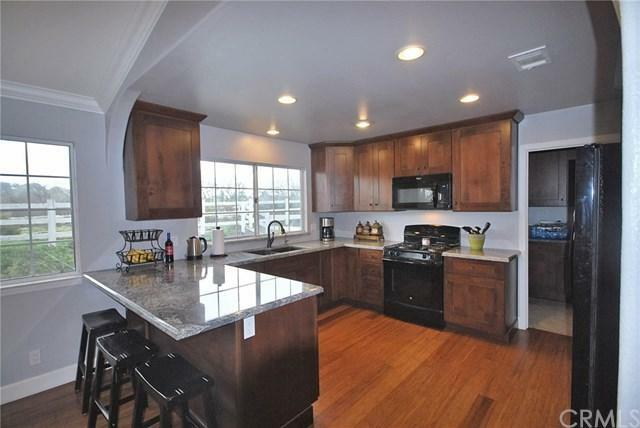 Inside you will find bamboo flooring, a beautiful upgraded kitchen with adjacent laundry room. The land is just under one acre (according to the county assessors maps) with mature trees and a seasonal creek on the north end. This property is a real pleasure to tour.